We all understand the reach and impact that Facebook is capturing on a daily basis. We need to look no further than your daily news programs to understand that Facebook is THE leading social network in the world. Now that you know this information, how are you going to leverage this powerful tool to promote your product or promote your service? 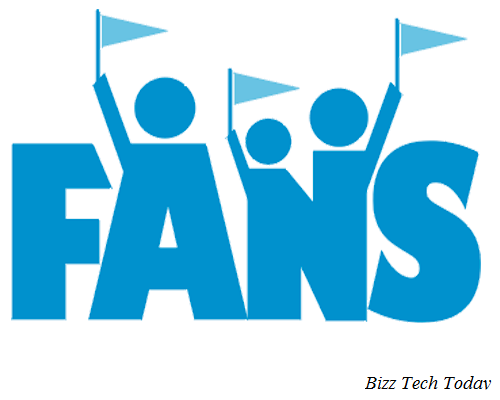 Above all, how are you going to convert your Facebook fans into customers? I have list some high level considerations that I want you to think about as you develop your social strategies to attain and retain your most value asset... your customers! Be a problem solver. I don't care who you are nor where you live; I am sure there is a problem you have! We all have problems in one shape or another form. By promoting your product or service, you are telling people that we can solve at least one (if not more) of your problems in your daily lives. Once you make this claim, it is time to deliver on that promise. Use free e-commerce tools.Utilize free e-commerce solutions to promote your products and services. If you have an external website or you take advantage of payvment, facebook's e-commerce platform, there are tools to relate your product to social networks and to your customers. For example, use facebook insights to gather feedback about people that are viewing your page. Analyze why "25 to 32 year olds" are viewing your page more than another "18 to 24 year olds." And this leads to my final point. Create conversations. Once you research and learn more information about your customers, you will begin to understand why they "like" your page and what makes your product or service different from others. Now create conversations about why they like your product, what features works best for them, how can you innovate and create a better product, etc, etc... leveraging all the resources at your finger tips will eventually start to turn facebook fans into customers; furthermore, you have to continue to take action toward customer-focused initiatives. We are in a society that is brand conscious and highly knowledgeable about competing products and services. Customers want to feel engaged and know that the company and brand is really excited to develop products that they want and love. That is how great companies and brand stay relevant.